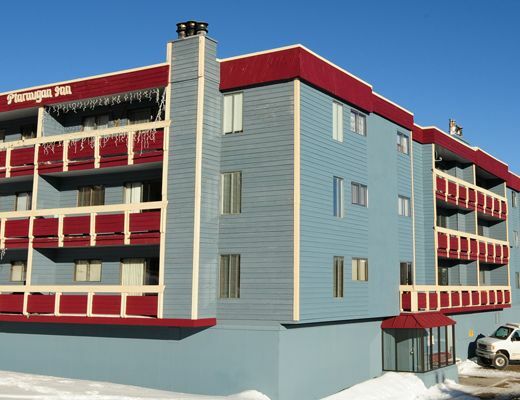 This lovely condo rental, located in the central village of desirable Big White, offers attractive interior finishes, relaxed furnishings and ski-in/walk out access. 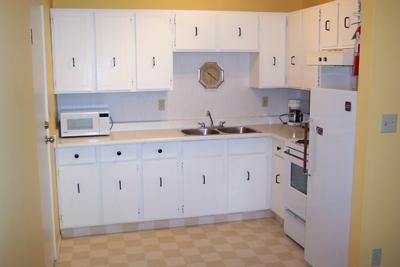 Ideal for your upcoming mountain vacation, this charming resort property is warm and welcoming while providing all the comforts of home. 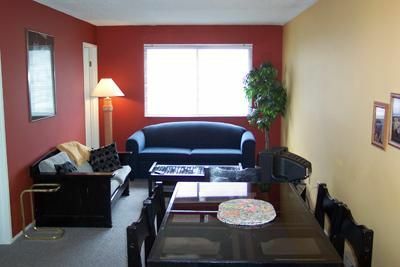 Featuring a contemporary decor, convenient layout and an inviting color palette, this comfortable one bedroom unit offers pleasant accommodations. The bright and open living room provides guests with a cozy backdrop, perfect for entertaining family and friends after a busy day spent on the slopes, while the kitchen features everything you need for easy meal preparation. The bedroom and bath both offer modern fittings and fixtures, ensuring you are able to settle in with ease. 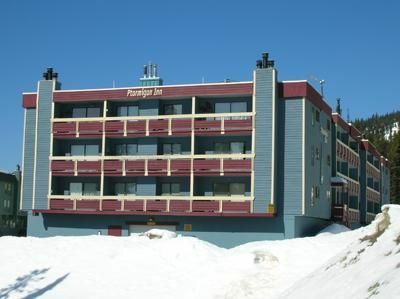 With equipment storage, a common hot tub and lodging available for four guests, this Ptarmigan suite is sure to please all who stay here.